Over at Henrik Forstén’s blog, he has a write-up of his very impressive project where he designed, assembled, soldered and installed an BGA (Ball Grid Arry) ARM based board from scratch. Once the board is all put together, he goes on to boot Linux. That also proves somewhat tricky, and he ends up with a three-phase boot using an ARM bootloader, U-boot, and finally a custom built kernel. He says, “I don’t really care about the usefulness of the board and this whole project is more of a learning experience”. Clearly it was a great success. There are a number of different DC-to-DC converters out there, used to convert between different voltage levels. 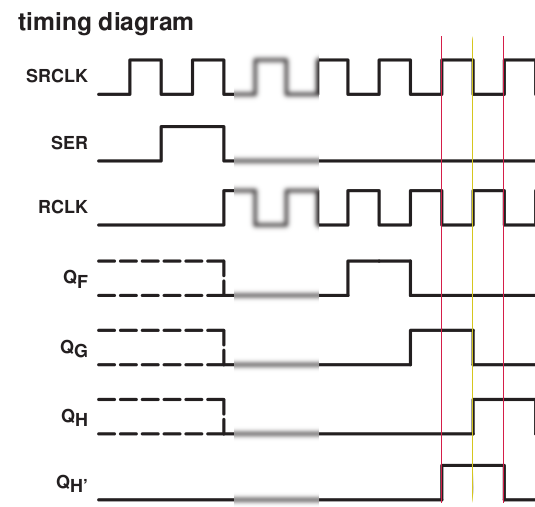 Ranging from the small but inefficient linear regulators to switched-mode converters like the buck converter that can achieve 95% or even higher efficiency. Among the switched-mode converters there are quite a few variations based on different but often similar circuit topologies: The buck converter is a step-down converter, and as the name suggest its output voltage will be reduced from its input. A boost (step-up) converter has similar design, but will do the opposite. A buck-boost converter combines the two so output voltage can be converted from both higher and lower input voltage. However, the traditional buck-boost converter inverts the polarity, so that the output voltage is of the opposite polarity than its input. A single-ended primary-inductor converter (SEPIC) (aka. buck-boost SEPIC) solves that problem, and delivers fixed non-inverted output throughout the range of its input voltage. 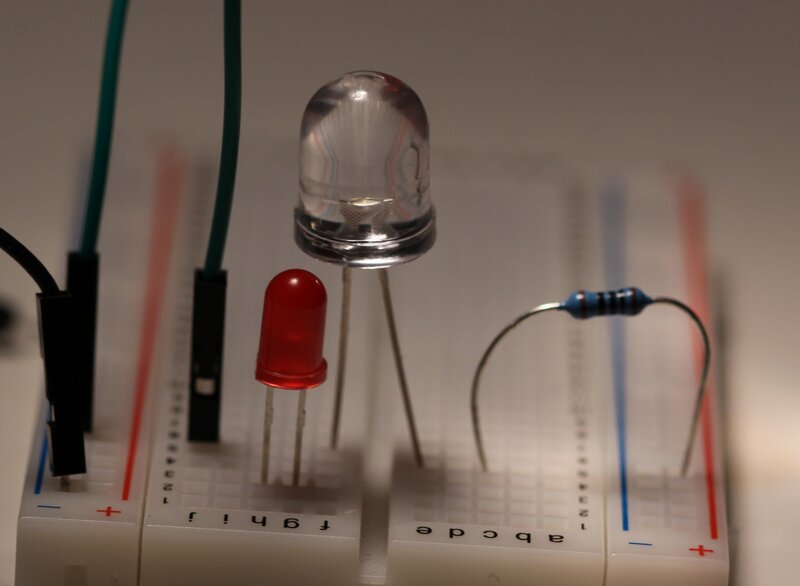 If this is all a bit confusing, have a look at Julian Ilett’s excellent YouTube videos and reviews: He covers the SEPIC buck boost converter, and shows how it seamlessly goes from 0.5 to 30 V out on a 9V battery. He shows how a 400W boost converter can drive a 100W LED pad, and he has a review of several different buck converters, in fact several reviews. 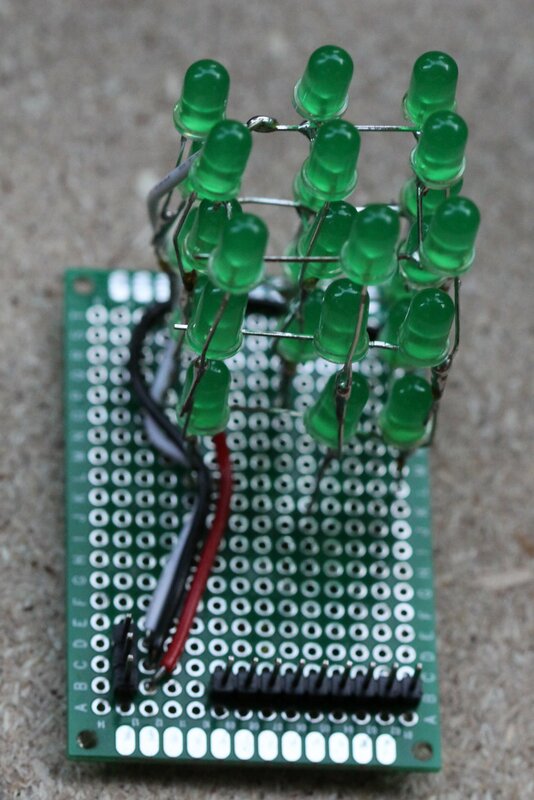 He also has many interesting videos on driving different LED boards, including 50W and 30W RGB. You’ll really have to watch all his 140 videos! When it comes to buying these, DealExtreme of course has a lot on offer, but here it seems like eBay has a bigger variety across its different sellers. I’ve already ordered this one, and expect to get more in the future. In particular, one of the variations on the ZXY6005 (D) power supply looks like a must-have in a hobby workshop. 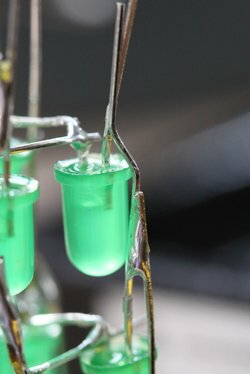 Over at gardenbot.org Andrew Frueh has an interesting article on a DIY soil moister sensor. 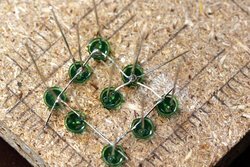 It is simply two large nails with wires attached. By measuring the resistance of the soil between the nails, he gets a crude measurement of how wet the soil is. The more water, the lower resistance. He points to a few problems with this approach, including temperature affecting the resistance, as well as salinity and pH levels playing a role. Furthermore, electrolysis and corrosion is a problem over time. Frueh has improved on the basic circuit by using a H-bridge to alternate the direction of the current for the readings. That way, the nails last longer. A different approach to measuring soil moisture, is to measure the dielectric constant. An example of such a sensor is the commercial product VG400 from Vegetronix. It sells for $37, so it doesn’t scale to use it for many plants the same way as two nails does. The method is interesting though, with more basic information in this University of Cambridge module. Some items ordered from Adafruit a while back. Mostly for my own reference, here’s the things I picked up. 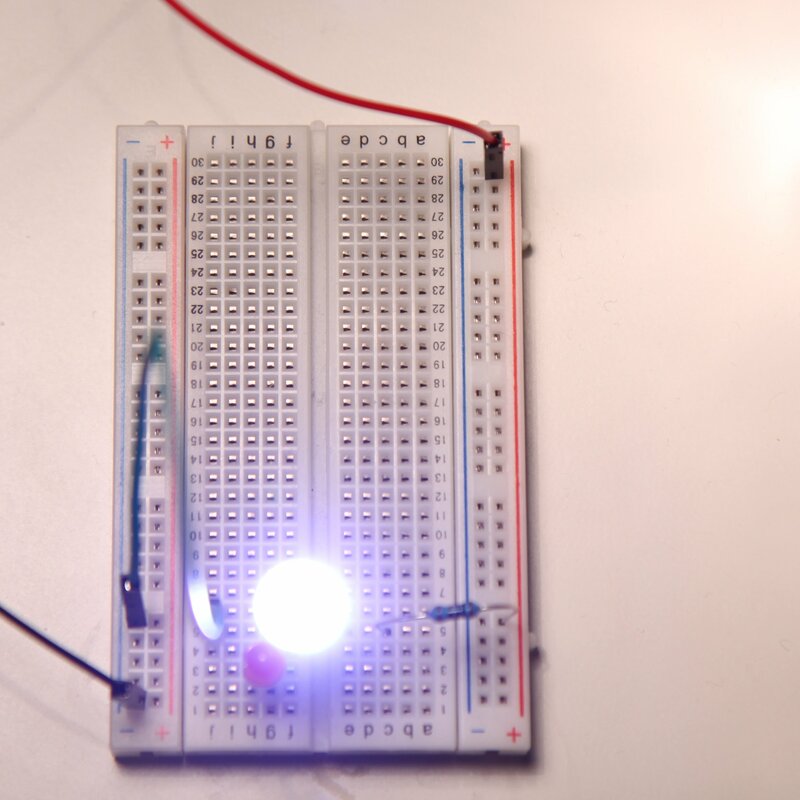 Some basic stuff, but most interesting was the MAX7219 LED segment driver for only $1.25. I’ll be using that in a project to control 64 LEDs, and hope to write about that shortly. For a long time, Sparkfun and DealExtreme, and to a lesser extent Digikey and Adafruit have been my favourite shops for electronic components. Now I might have just found a new one: Tayda Electronics. Their prices are in a completely different range than the aforementioned shops. 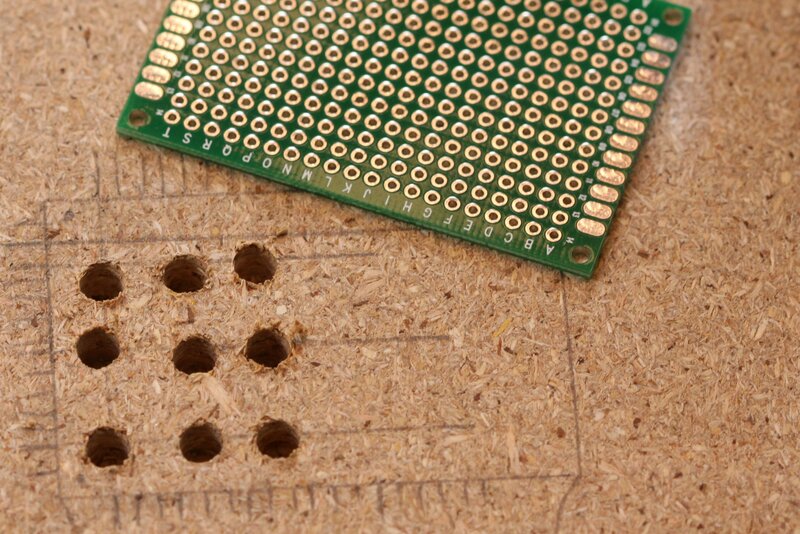 Basic components like resistors and capacitors are one or two cents, or sometimes even less. Typically, you’d have to buy in bulk of 100 or even 1000 to get those prices, but at Tayda, you can order a single one, if you like. Other highlights include 10mm LEDs like the ones I mentioned earlier, for 10 cents each (vs. $1 or more that I paid). In fact, the specs promise 14000-16000 mcd vs. the 5000 mcs I tried. I’ve ordered a few, and will post details later. Finally, the reason I came across their site: The Maxim Max7219 LED driver for $1.25 (vs. $10 or more at Sparkfun and others). That was really great news, since the magic seems to have gone out of chip I had, but disappointingly without magic smoke. Their minimum ordering is $5, which might actually be difficult to reach with those prices. I’ve just put an order, and they promise same they shipping and about two weeks delivery with standard mail (at only ~$2 shipping cost). Let’s see how it goes. 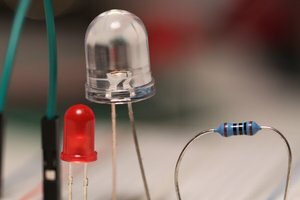 Here’s a list of items I’ve ordered from Sparkfun over the years. Mostly for my own reference than anything else, and maybe not of much interest to others. Although the serial-in, parallel-out shift register, aka. SN74AHC595, SN74AHC594 or just “595″ / “594″, is an easy component to hook up and use, it might not be immediately obvious what’s going on inside the chip. At least it was not to me. Therefore I found Mike Szczys’s demonstration very enlightening. 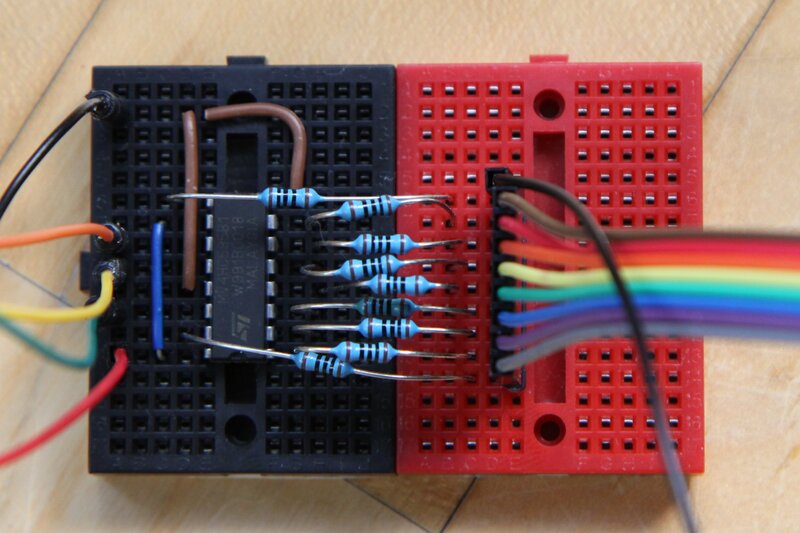 He shows how to drive the shift register manually, all without any micro-controller. The functional pins of the register is hooked up to buttons, so he can slowly go through the sequence of setting the data bit, clocking or shifting that onto the register, and then closing the latch to show the result on a line of LEDs. 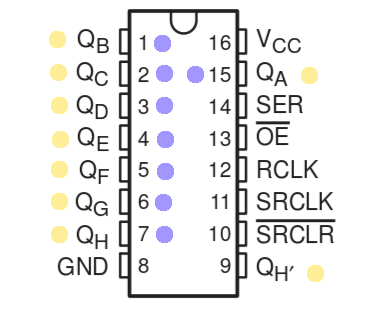 Combined with the data sheet for the 595, it becomes more clear how the chip works: There are two separate registers on the chip; the visible storage register, and the internal shift register. When the latch (aka. 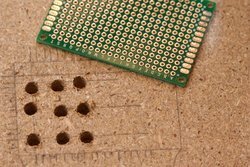 “RCLK”, or “ST_CP”) goes high, the bits from the shift register is copied over to the storage register, and becomes visible on the external pins. So that makes for 16 potentially different bits of information. 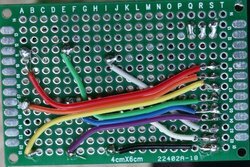 However, as the title suggest, there’s one more available: It’s the output pin, typically used to daisy chain multiple shift register chips together. Even though it is part of the internal shift register, which thus consists of 9 bits, it is externally visible, and retains its state after the latch is closed. The drawing below shows this, with nine yellow external dots indicating visible bits, and eight blue dots indicating internal bits, for a total of 17 bits. In the figure I’ve marked the QH’ as externally visible, even though it is part of the internal shift register. 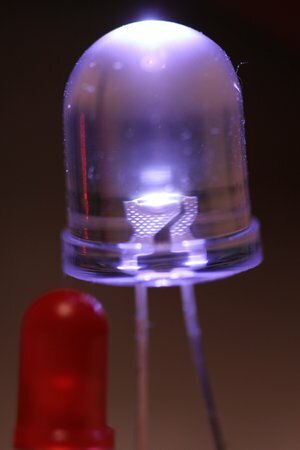 There probably aren’t many applications in which you’d use that as an active output, but one that comes to mind is a 3x3x3 LED cube. 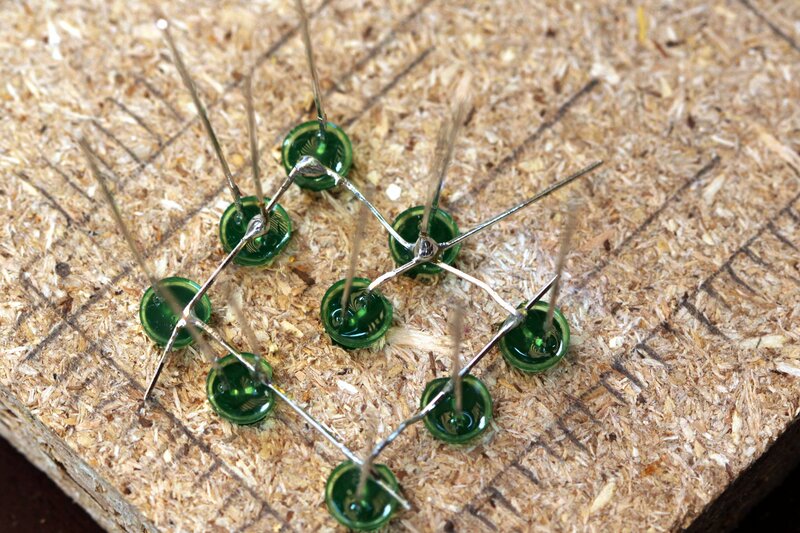 In a typical setup, you’d have three layers of 9 LEDs, for 12 wires altogether. Instead of controlling each LED in a layer individually, you could use a shift register, however you’d be one pin short (or 7 pins wasted if using two chips). So why not use the output pin for the 9th LED? The programming would work as normally when addressing a shift register, but instead of shifting out 8 bits, you’d shift 9. The only problem would be that the 9th LED connected to the output pin would see the previous bits flying past as new bits are shifted onto the register. This might not be a big problem, as cycling the layers will probably be too fast to notice. If it is an issue, one could just disable all layers while bits are shifted out, and turn on only the relevant layer when done. I think this is a small experiment I’ll have to make, so stay tuned. On the heals of the success with the Arduino kit last week, I went ahead and bought some extra parts: a 74HC595, 8 bits Shift Register, some red/green/orange LEDS (TLUV5300), and a bigger bread board. I also got some resistors, however, the proved to be wrong. 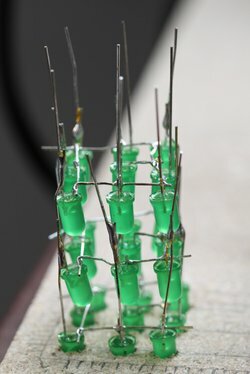 The guy in the shop suggested 15 Ohm for 5 V, however, all the LED resistor calculators I looked at suggested 100-120 Ohm, I I’ll get some new ones tomorrow. So for the application. Not very fancy so far, but great fun to see the register chip working so easily. Based on this code example by Carlyn Maw and Tom Igoe, and the tutorial at SparkFun (for their 74HC595 offering), I hacked away and came up with a "binary counter" of sorts. Here’s some pictures, and the code that went with it. 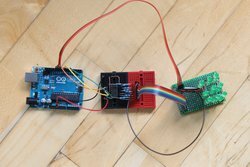 I modified the example to use the shiftOut Arduino library function. 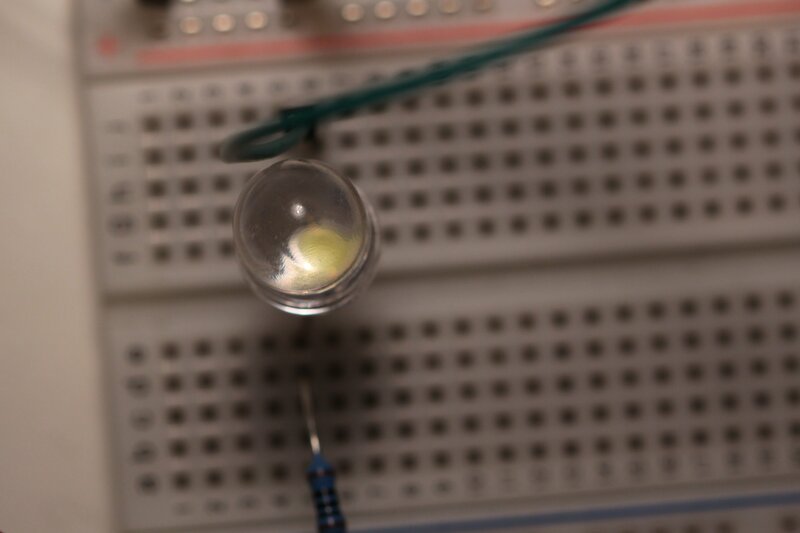 On the breadboard, yellow is +5V, and brown in ground. The extra breakaway at row 25 does nothing but support the 4 wire sound cable I used hook up to the Arduino. From left to right, Arduino to 74HC595: 12 -> SH_CP (clock), 11 -> ST_CP (latch), 9 -> DS (data). 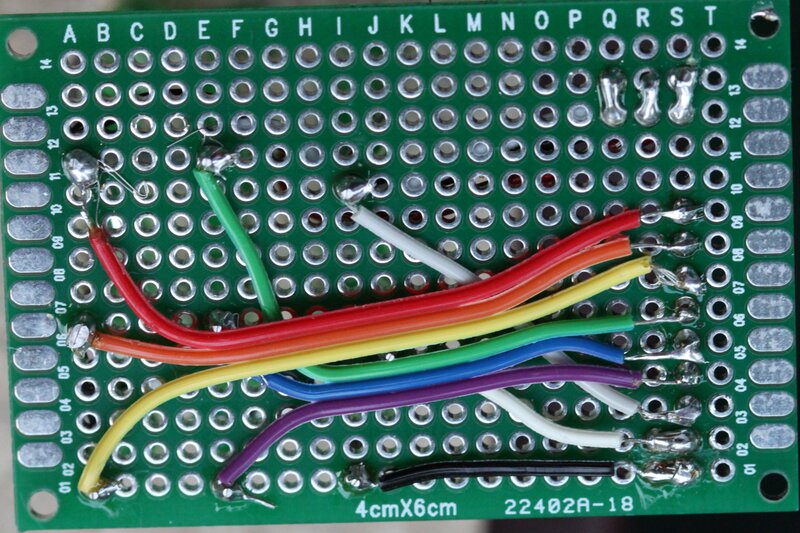 Finally, don’t be confused by the series of resistors to the right. I wanted to see the difference between 15 and 90 Ohm on one of the LEDS; it was almost not noticeable. A few days ago I set up the Arduino development kit on Fedora 11. Here the steps for Ubuntu 8.04 follow, based on this. I was using a slightly custom setup, so the Java install is assumed, and the extra repository suggested here (Problems Ubuntu 8.04 amd64) was not added. Instead I download the packages directly. Furthermore, I wound that it was better to go for a setup in my home directory, as you frequently have to tweak libraries and other files. Finally, this includes a new library for DHCP by Jordan Terrell. # Download stuff for manual installation. That was the basic setup, which should hopefully work in most cases. However, for gcc version 4.2.2 there is a special issue with the gcc-avr package. I’ll download it and update manually. I recently bought an Arduino starter kit along with the Ethernet "shield". 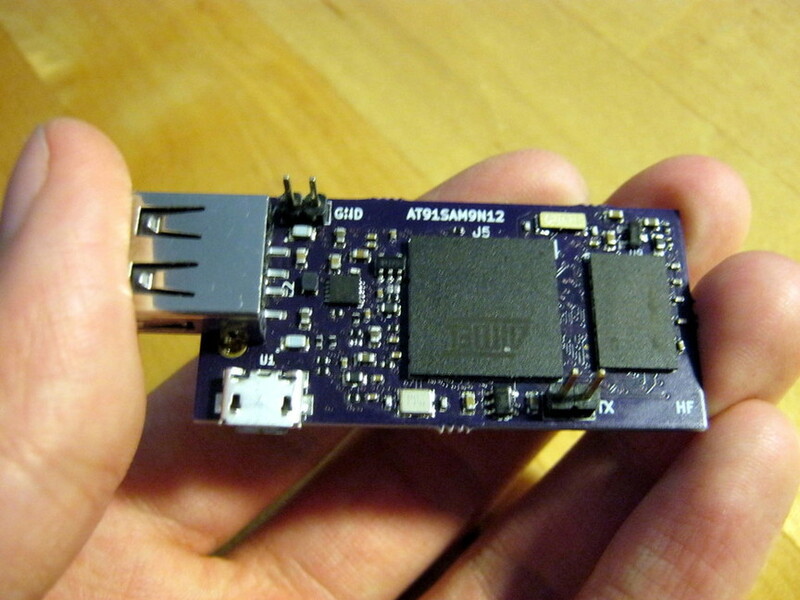 In addition, I got a uVGA-PICASO-MD1 Graphics Controller chip, which attaches on to the PICASO Universal Base Board. The total price was around 130 Euros. And the goal: To create a device which takes Ethernet input and gives VGA output. The use case would be typical demo or dashboard screens, which need no user interaction, and to avoid the 3GHz/4GB RAM laptop or desktop which usually drive them. # Install the RPMs available from Fedora repositories. And that’s that… Thanks Sebastian Tomczak for his blog entry on the same topic. And also thanks to Jonathan Laloz for "The Potter Project", where he provides the NewSoftSerial and Picaso libraries. Without them, I would have struggled a lot more. Thanks to them, I now have a working network server on the Arduino which prints the input text through the VGA chip. Using nc, it be comes a "remote screen". // Set MAC, IP, and start server on port. // Run the demo once, just to make sure there's something which works. // Listen for incoming text over Ethernet. // Draw character by character from the input stream. // If client was connect, turn on the red light.